ISLAMABAD: The government’s inclination to extend tax relief to Pak Suzuki Motors under the Automotive Development Policy 2016-2021 hasn’t been welcomed by new entrants in the sector. 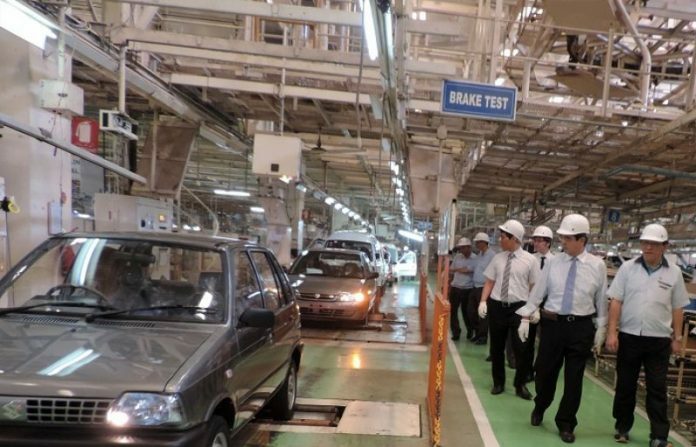 According to a media outlet’s report last week, Pak Suzuki Motors $450 million investment being promised for setting up a new assembly plant in Pakistan is contingent on being provided tax benefits available to only new entrants under the Automotive Development Policy (ADP) 2016-2021. For the government to obtain the $450 million investment, it would need to revise the ADP 2016-2021 policy which distinctly bans the granting of Greenfield investment status to existing automobile manufacturers like Suzuki, Indus Motors and Honda. Previously, Pak Suzuki Motor had tried to get tax exemptions under the Greenfield investment category from the PML-N administration which was declined. However, the incumbent government seems to be influenced by the Japanese government and expressed an inclination to provide the incentive to Pak Suzuki Motor. 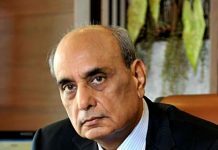 Officials privy to the development said Adviser to Prime Minister on Commerce, Industries and Investment, Abdul Razzak Dawood had played a major part in persuading Prime Minister Imran Khan that Pak Suzuki Motor should be treated under Greenfield category to ensure the contracting of $450 million investment. 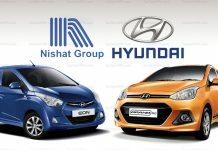 According to officials, representatives of new automobile entrants in a meeting held this week at the Ministry of Industries and Production (MoIP) had expressed objection to permitting Pak Suzuki to invest under the Greenfield category. 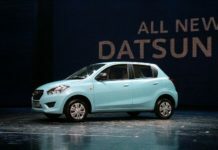 Furthermore, they expressed serious worries and complained about providing incentives to Pak Suzuki. They were worried this would ruin their investment and said Pak Suzuki shouldn’t be granted the status of a new entrant under ADP 2016-2021. Also, they requested the government to ban the import of used cars. $450 MILLION TO INVEST BY PAK SUZUKI MOTORS BY GRANTING GREENFIELD STATUS WILL RUIN THE INVESTMENT BEING BROUGHT BY RENAULT, KIA AND HYUNDAI WILL BECOME IN HANGING STATUS. AS PER NEW AUTO POLOCY 2016–2021 THE REQUEST OF PAK SUZUKI IN NOT APPROPREATE.TO ALLOW WILL BE DEVIATION FROM ALREADY ANNOUNCED POLICY.